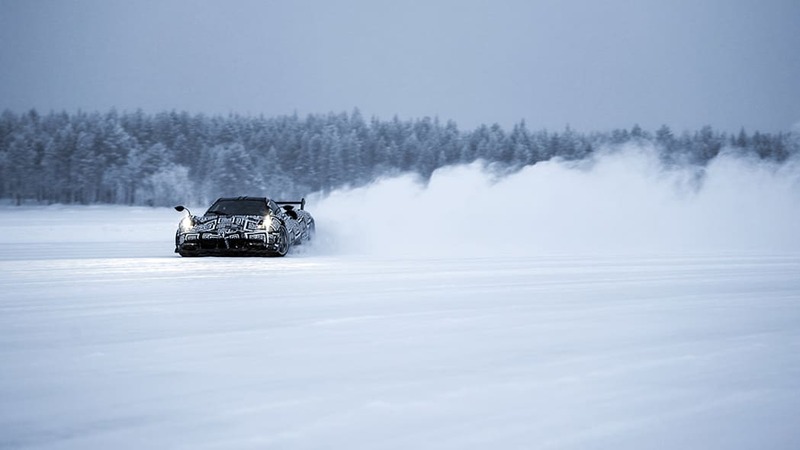 Rich people - the kind that can afford a Pagani Huayra live all over the world. 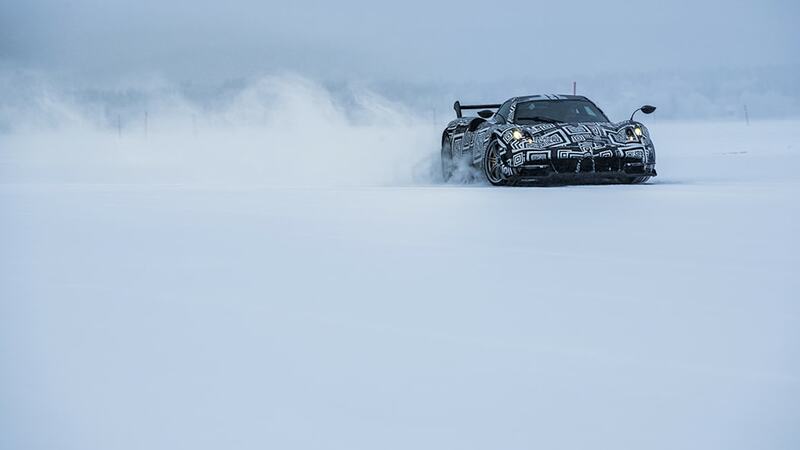 So it's nice to know that Pagani tests its cars in extreme cold weather in case one ends up in the snow. 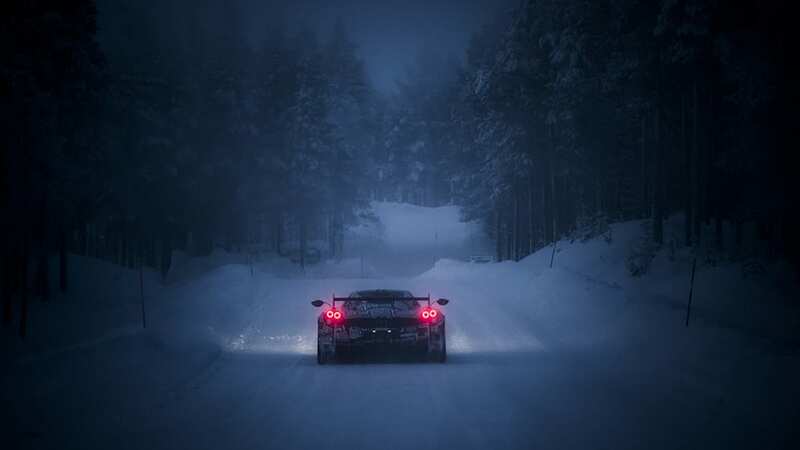 Because, really, you don't want to crash your multi-million-dollar supercar if you hit a patch of snow. Especially if that multi-million-dollar supercar is a Huayra BC. Named after the company's first customer, Benny Caiola, the Huayra BC is stiffer, lighter, and more powerful than the standard Huayra. It also comes with more aggressive aerodynamic appendages to keep it glued to the road and visually emphasize what's bubbling under the surface. Only 20 will be made in a limited production run. 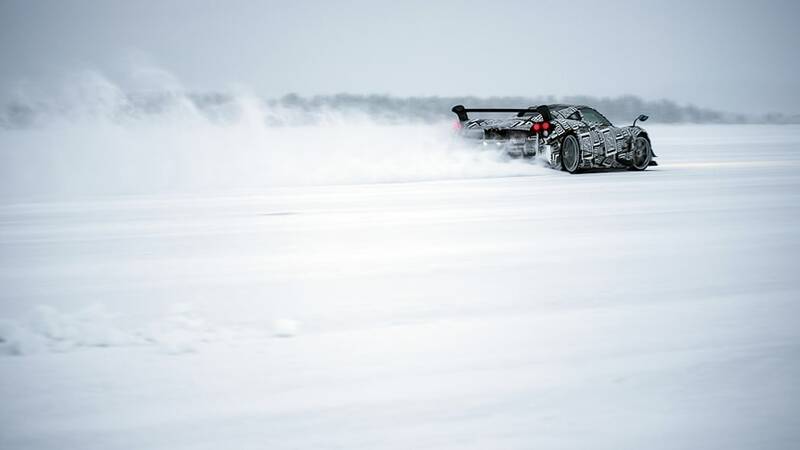 Pagani partnered with Bosch to develop the vehicle's electronic systems, including the antilock brakes, traction control, and stability management – just as it did with the "standard" Huayra and the Zonda before it. 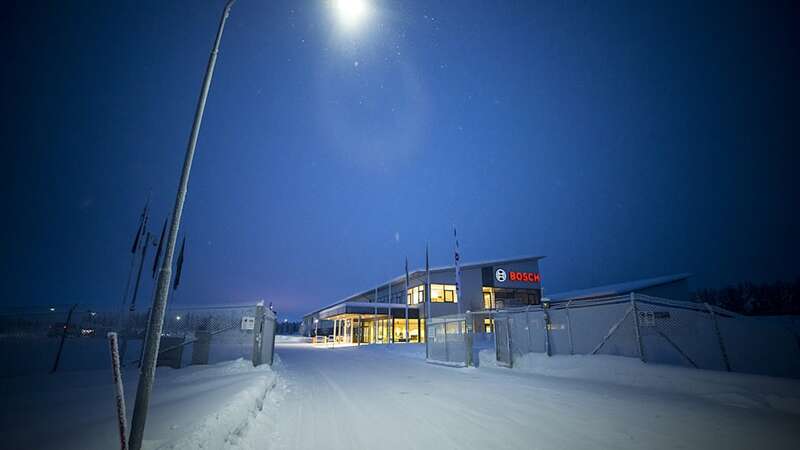 So to see how the systems would behave in the snow, Pagani took one of the five developmental prototypes built to Bosch's test center in Arjeplog, Sweden, way up north near the Arctic Circle, and handed it over to development engineer Jorge Jauregui. 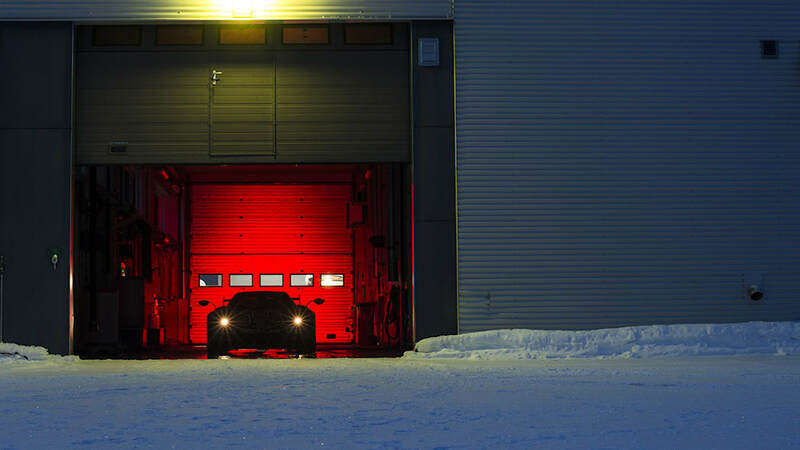 "Getting more than 750 hp under control on the snow is a special challenge," said Jauregui, "even for me. It's not something I do every day." See how he fared in the video above, and don't forget to turn up the speakers.